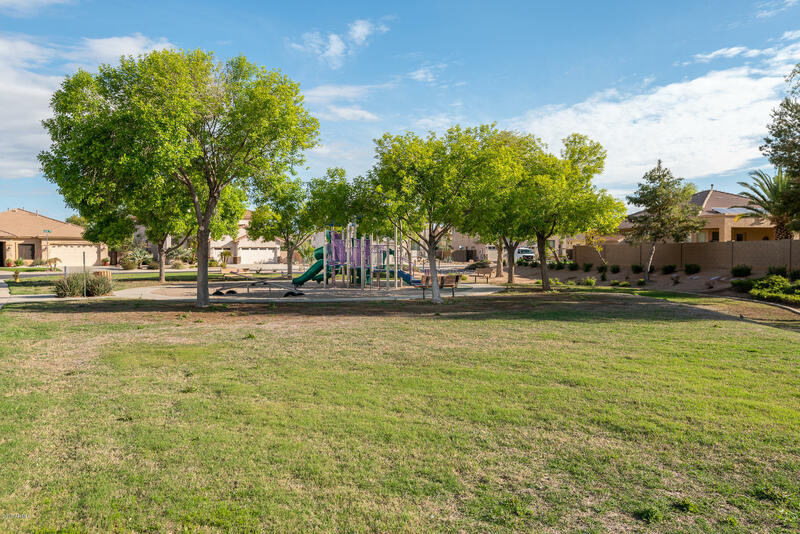 Rancho El Dorado is a great community located minutes away from metro Phoenix. 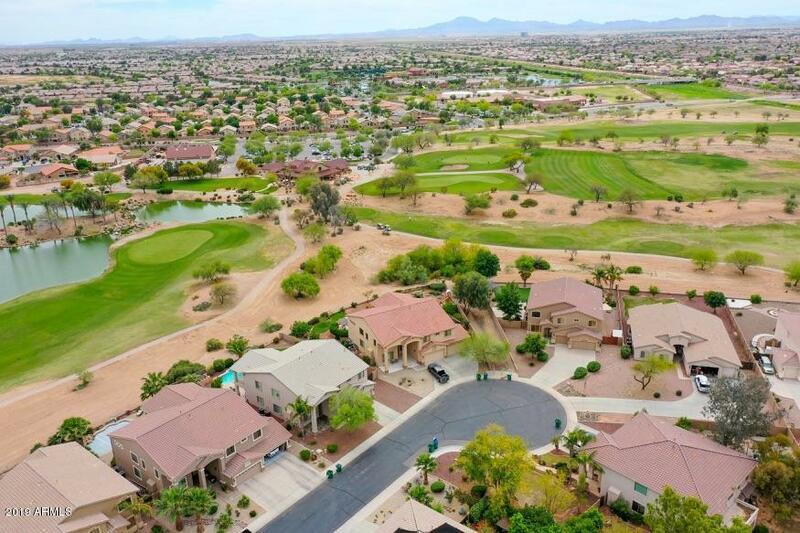 This newer subdivision is one of many lavish communities located in the City of Maricopa, Arizona. This community immolates a small town experience, which is great for raising children. 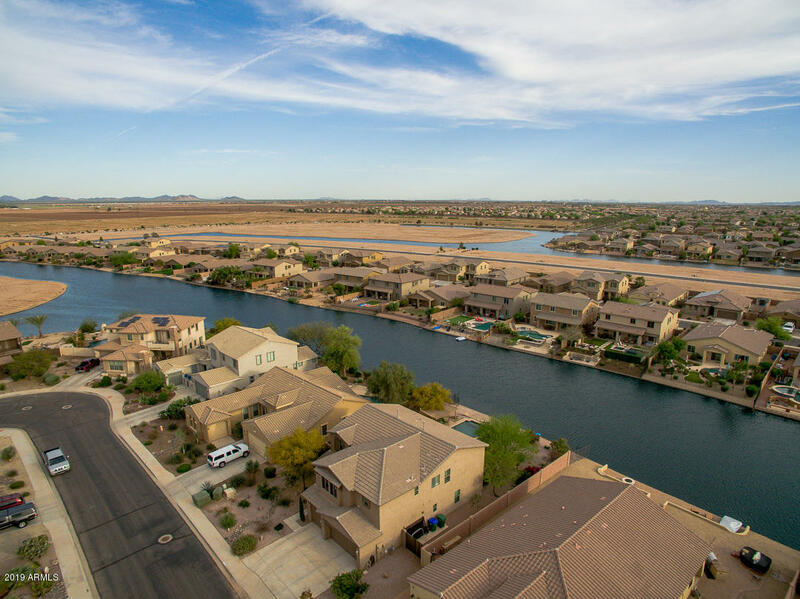 The schools are conveniently located and are ranked among the highest in Arizona. 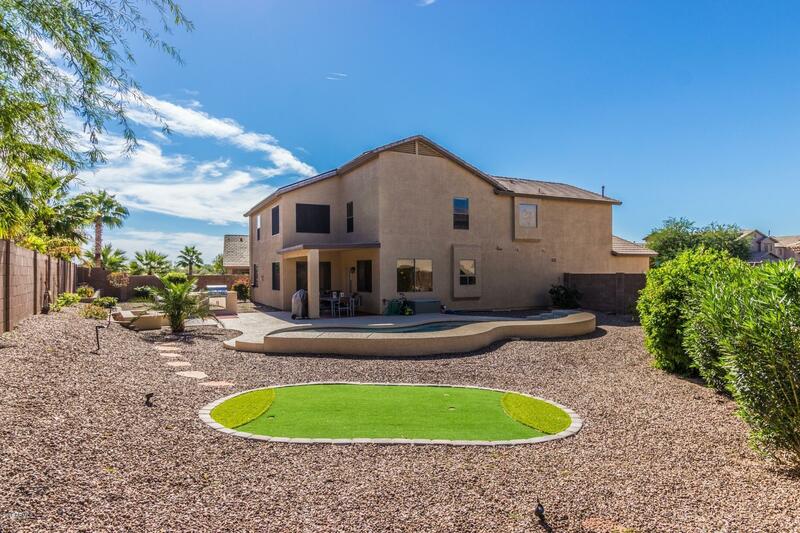 Adults can enjoy the many amenities of the local golf course which stretches throughout most of the community. 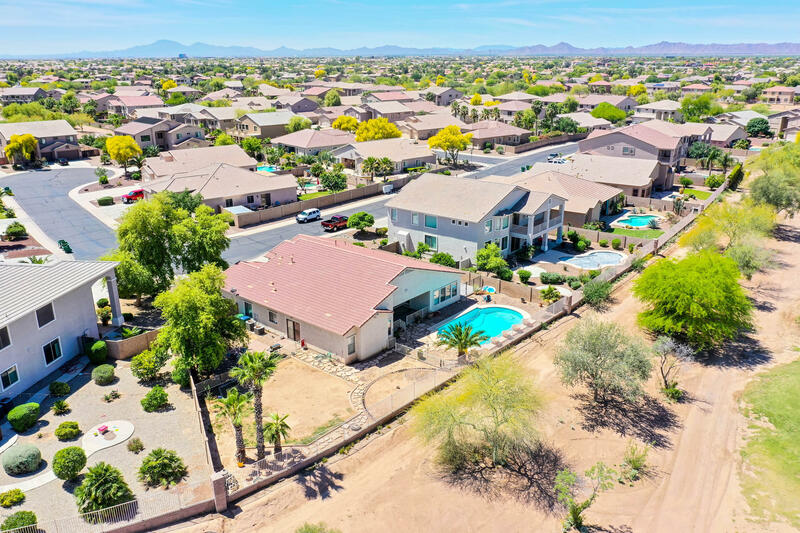 The majority of the homes in Rancho El Dorado are custom home, which offer a wide variety of amenities and other extras that provide the high standards of luxury living. 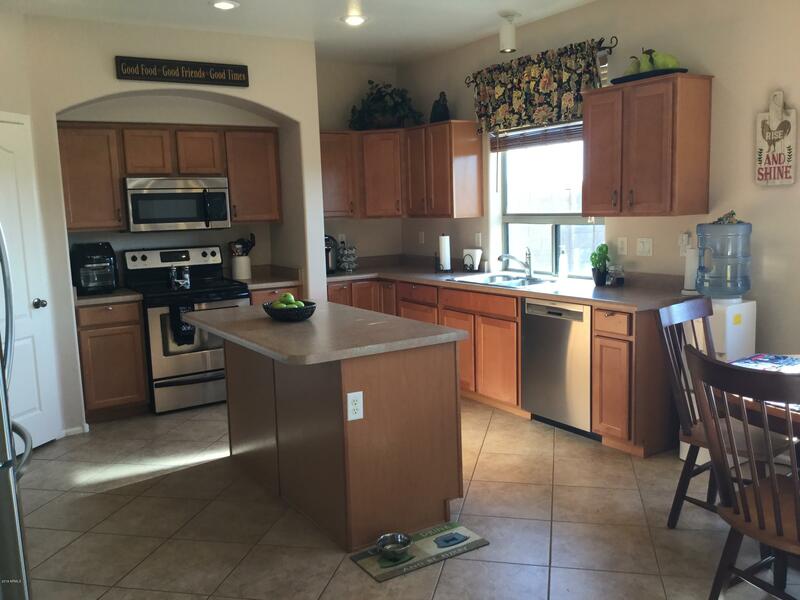 The beauty of this subdivision is that it is located in a city that is very diverse demographically, and provides something for all age groups. Finally, this community and surrounding areas contain 100% newer residential housing units, and 0% apartment housing units. This combination ultimately makes for great family oriented living.